Advice For A Clean and Efficient Running Mower! 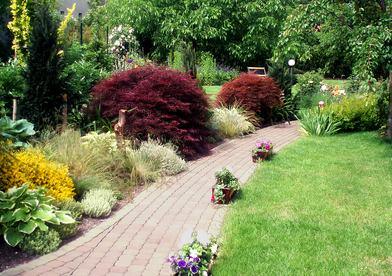 It’s the ultimate tool of your lawn, without it your yard would be a complete disaster. Knowing the importance that your lawn mower has and the high dollars that you spent on it, don’t you think it is important that you take care of it? We certainly do, that’s why we have comprised this list of tips to make sure your mower is always running clean and efficiently! 1. Sharpen your blades! A dull blade will shred grass instead of cutting it cleanly. This leaves you with an unhealthy and unattractive looking lawn. If you are inexperienced around tools and don’t feel comfortable sharpening your own blades, take it to a mower repair shop and they will do it for a very affordable price. 2. Use fresh gas for each mowing session. Old gasoline that sits in the tank for too long is one of the number one causes for lawn mower not starting up. Make sure to dispose of the gasoline in a responsible manner and start fresh each time. 3. Keep tabs on the oil. Not only should you be checking the level to make sure there is enough, but you need to be inspecting the oil as well. Oil can contain debris and get old. Contaminated or aged oil is harmful to your mower and should never be used to run it. 4. Clean out the air filter. Air filters are easily accessible and simple to clean off for most mowers. If you are unsure as to where yours is located, take a look at the owner’s manual or do a quick online search of your make and model. Cleaning out the air filter will allow your mower to run more efficiently and save you on gas. If your filter is really beat up, purchasing a new one is a very inexpensive solution to this problem. 5. Clean off the bottom of your mower. Caked on grass can clog up a mower and potentially build up in the mowers discharge chute. It is always wise to first clean it off with a tool or hand and then take a powerful hose to remove the remaining mud and grass. 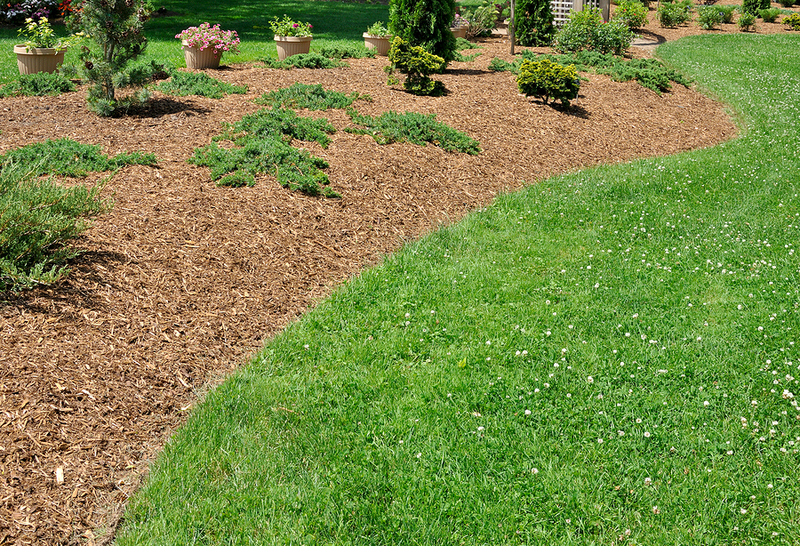 This is a very simple task that can have great benefits for the health of your lawn mower. However, always be sure to unhook the spark plug just to be sure it won’t start up during the cleaning process. You can never be too careful! 6. It’s always a good idea to read the owner’s manual and understand how your mower works. They likely have their own tips and tricks inside this booklet that let you know how to best take care of your kind of lawn mower. If you feel overwhelmed by anything, take your lawn mower to a shop that does mower repairs and ask for a tune-up. These should never be too expensive and will save you from having to make bigger, more expensive repairs. Give your lawn mower the care and attention that it not only deserves, but absolutely needs! 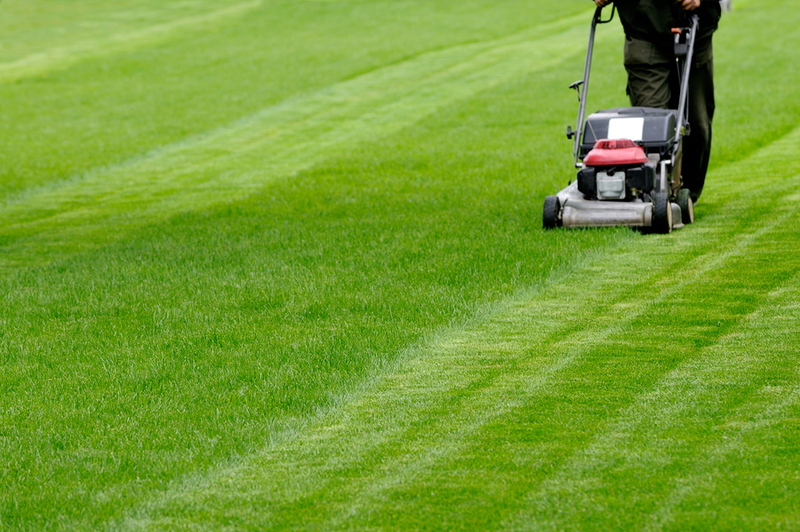 Follow these simple maintenance processes and always have a mower that you can depend on! Tips for your next lawn mower purchase! ​What tools you need for lawn care?